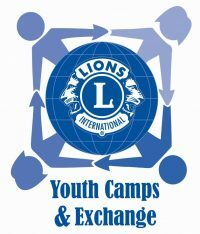 The following Youth Exchange forms have been uploaded and are available for your use. This interactive online form can be used to request an official visit from your State or District Youth Chair to your club and/or event. Your information is sent directly to Sheri Holliday to schedule your visit. Host a student from another country for 4 weeks.